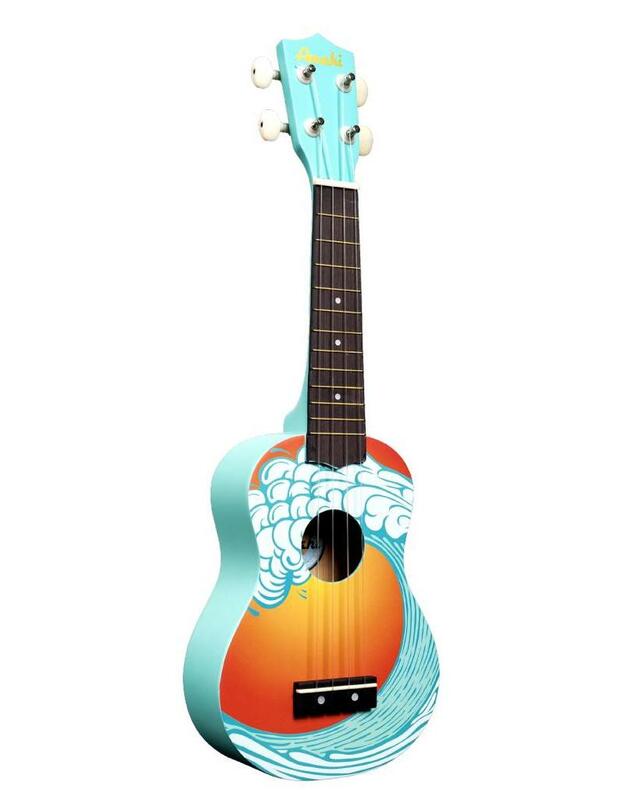 From Amahi's student line of ukuleles comes the Penguin series ukulele. These uke's were designed to offer a fun ukulele playing experience for anyone and everyone interested in playing the uke! Start learning today!